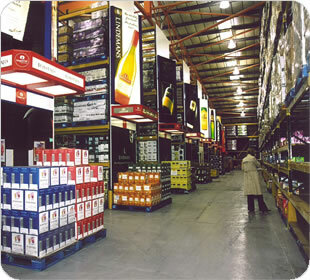 Imperial’s alcoholic product range is second to none in the London cash and carry sector. We are a leader in the range and variety of wines, spirits and beers that we stock, including many ethnic specialities seldom found elsewhere. Furthermore, we stock an excellent variety of soft quotecorner.com/online-pharmacy.html drinks, confectionery and tobacco products. This means that Imperial really is a one-stop shop for all your off-licence needs! 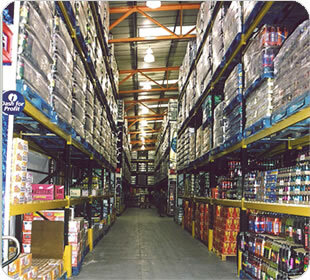 If you would like to check the availability and price of any product, please feel free to call, email or fax us your request, quoting your membership number.